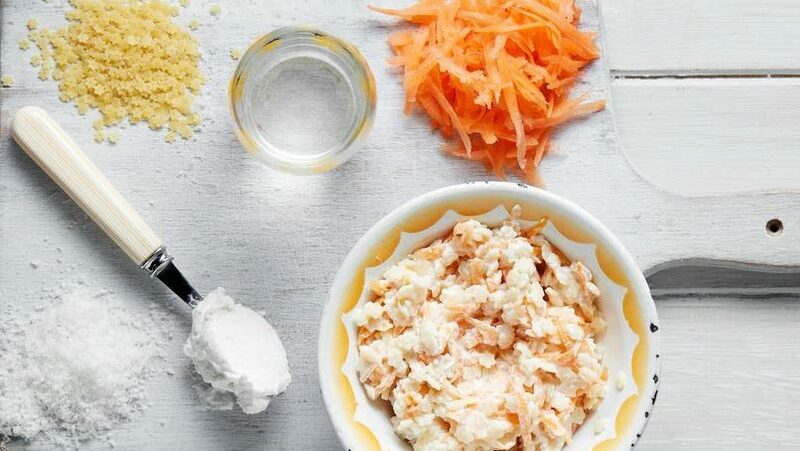 Carrot and Ricotta Baby Pasta to introduce texture to your baby. 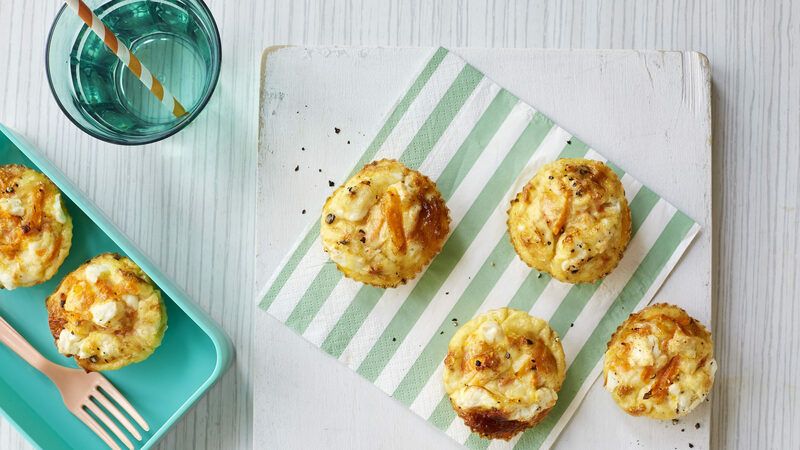 Carrot and Ricotta Baby Pasta is a great recipe for introducing texture to your baby. ONCE the pasta has almost absorbed all the water, grate the carrot into the saucepan, and cook for a few more minutes until the carrot has softened. 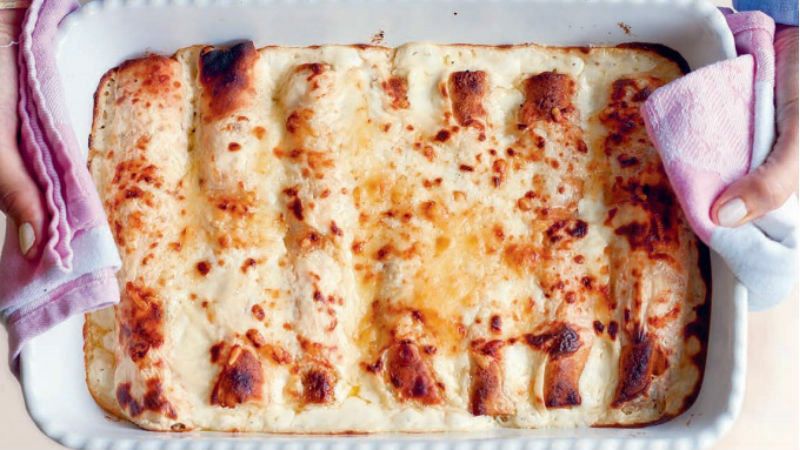 REMOVE from the heat and place in a bowl, add the ricotta, and mix together until well combined.